The European Committee for Homeopathy ECH represents 40 homeopathic doctors’ associations in 25 European countries as well as many homeopathic veterinarians, dentists and pharmacists in Europe. The ECH aims to promote the quality of the science and medical practice of homeopathy, to promote harmonisation of its practice in Europe, and to represent both individuals, as well as local, regional and national organisations throughout Europe that share the same aims. The ECH aims to promote the highest standards of homeopathic training and practice in order to achieve the highest quality of homeopathic care in a safe medical context. 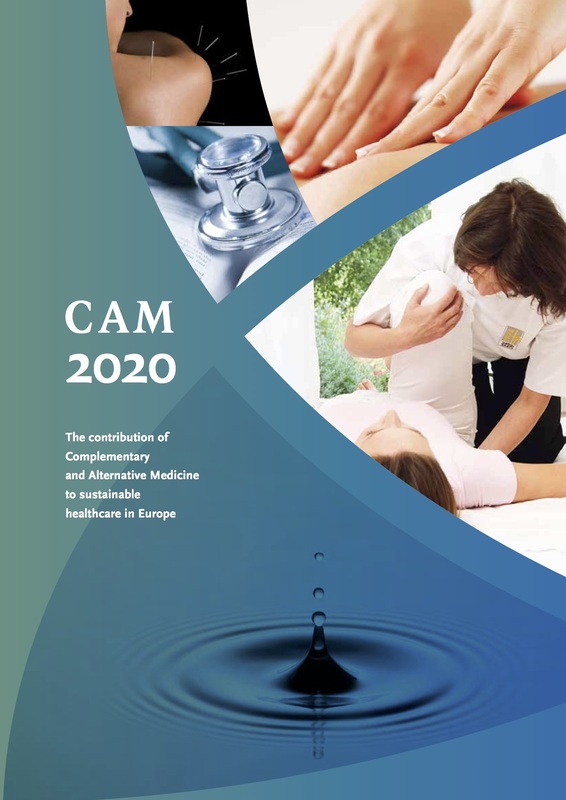 It has harmonized the existing national educational standards and the ensuing ECH Homeopathic Medical Education standard has gained acceptance across entire Europe. The ECH has been accrediting the teaching programmes of an increasing number of European teaching centres. • a homeopathic thesaurus, journals database, a guide on homeopathic documentation resources and a joint list of theses and dissertations. • standards on prospective data collection and on provings (homeopathic medicine tests). Homeopathy is part of primary healthcare in the large majority of EU member states as well as practised at out-patient hospital departments (including university teaching hospitals) in Austria, France, Germany, Spain, Italy and the United Kingdom. Post-graduate training courses in homeopathy are provided at universities in France, Germany, Poland and Spain.